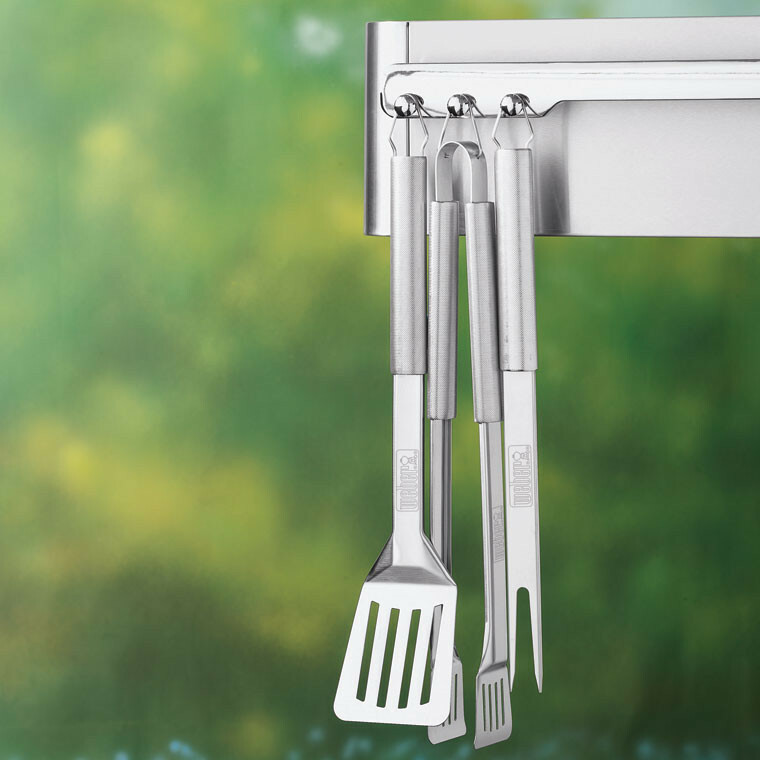 Fleet-Plummer has hundreds of grilling tools and accessories from Big Green Egg, Weber, and many more, to make you a grill master in no time. 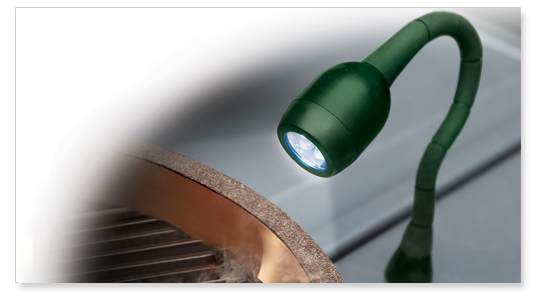 We have hundreds of grilling accessories from Big Green Egg and more, including those shown below. Visit us today and speak with one of our experienced grill masters to see which accessories will work best for your grill.